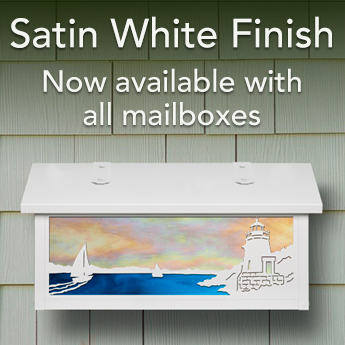 Easily transform your home’s curb appeal with a post mount mailbox from America’s Finest. Made from solid brass in our factory in Orange CA. & guaranteed for life, this will certainly be the last post mount mailbox you will ever need to buy. 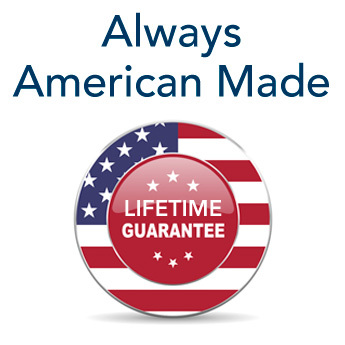 Available in three styles, with your choice of finish & optional flag.